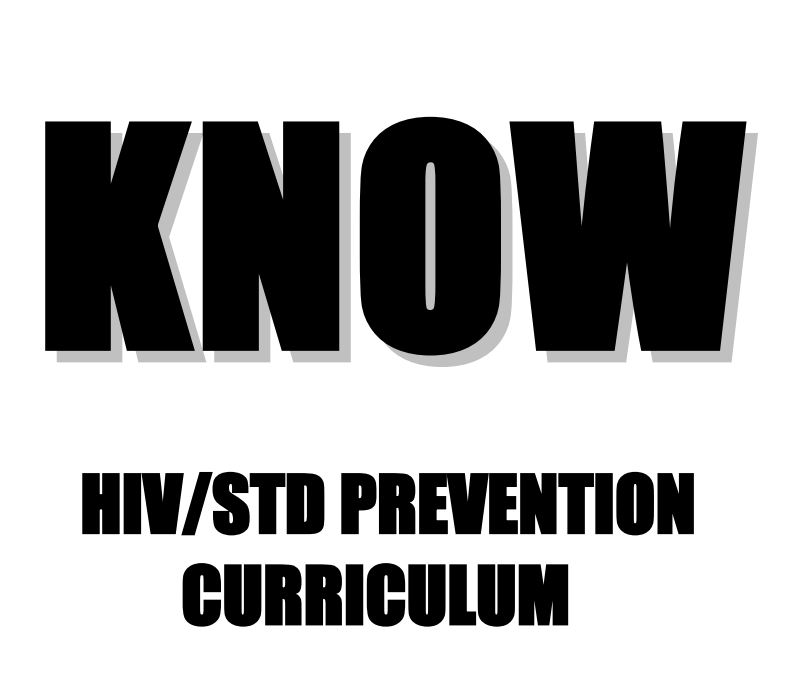 The legislature requires annual HIV prevention instruction to students in grades 5-12. 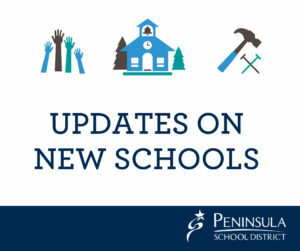 Parents are invited to review these materials on March 20, from 4:00 - 5:00 pm in Peninsula School District Educational Service Center, (ESC) room 1 located at 14015 62nd Ave. NW, Gig Harbor, WA. The 5th-grade KNOW curriculum may be reviewed and the videos (14 Minutes) may be viewed at the District Office - ESC from the Learning & Teaching department any day this week, Monday-Friday 8:00-4:00. 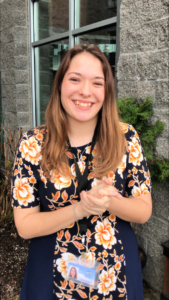 Designed to be viewed by both male and female students the materials cover the definition of puberty, the endocrine system, hormones, glands and the changes at puberty that both girls and boys have in common. The development of new body hair, body odor and good hygiene are also discussed. The two 5th grade lessons from the KNOW curriculum and the Redefine Positive Video. The Puberty Workshop and Curriculum Videos and Lessons 1-3 (The Puberty Workshop and Curriculum 2012) are not available online. Written curriculum available by request.